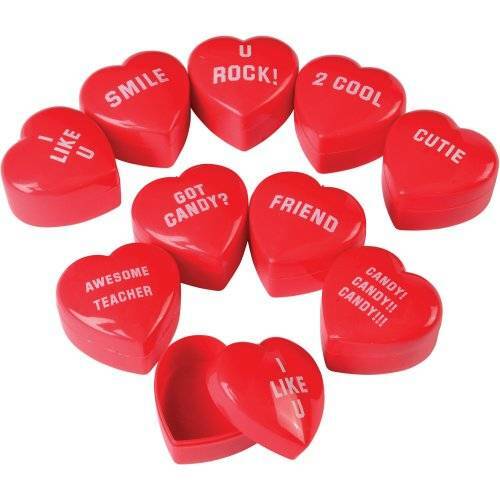 Surprise those important people in your life with one of these heart shaped gift candy containers. Adorned with fun phrases, such as "U Rock!" and "Awesome Teacher", fill them with candy and treats and make that special someone smile. 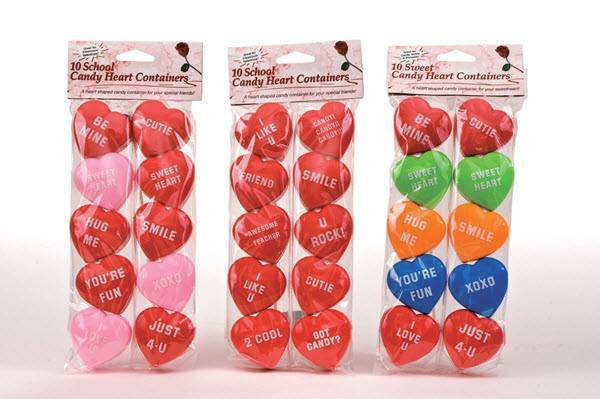 Great for Valentine's Day, these are perfectly sized to let someone know you are thinking about them.